Day 06 : Drive to Rawa Lake via Megdu glacier 160km driving 6 hours we can see very beautiful landscape snow mountain rivers different plants and flowers. Overnight Guest house and explore Rawo Lake. Drive to Leshan to visit giant Buddha and continue drive to Emeishan for the night. Once arrive in Emeishan, book your entrance tickets to enter Emeishan and stay overnight at the top of Emeishan to enjoy sunrise and you will find that you are over the white cloud. Day 03: Emeishan – Bifengxia Panda centre. Afterwards, walk down to the gate and then continue drive to Bifengxia Panda Centre. Stay overnight in Beifengxia. Day 19: Takstang Lhamo—Zdoige—Jiuzhaigou National Park (2500m) 350kms / 6 hrs We will leave from Takstang Lamo to go to Jiuzhaigou National Park via Zdoige. 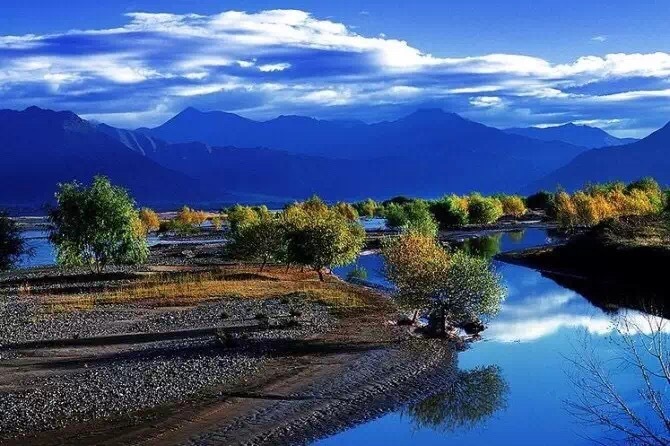 You will drive through boundless grasslands, one of the most beautiful grasslands in Asia; this county calls Zoige high altitude grasslands. On the way you will stop for some short hikes and try riding yaks along the way to the National Park. We will stay in National Park. Day 20: Jiuzhaigou National Park (One day explore the lakes and valleys of Jiuzhaigou) After breakfast, prepare to enter the National Park gate; Jiuzhaigou park is one of the most natural beauty, with wild mountains and green forest and Tibetan style houses, before you enter the Park we hope all of our tourists are ready to take many pictures there, and spend the whole day to exploring this sacred Natural Park with snow capped mountains, green forest and attractive waterfalls, we will spend the night in Jiuzhaigou. Day 21: Jiuzhaigou National Park— Huanglong National Park - Chengdu(765m) 580kms/ 9-10hrs.We will drive Chengdu via Huanglong National Park, which will take 2-3 hours, after visit Huanglong National Park then continue drive back to Chengdu. 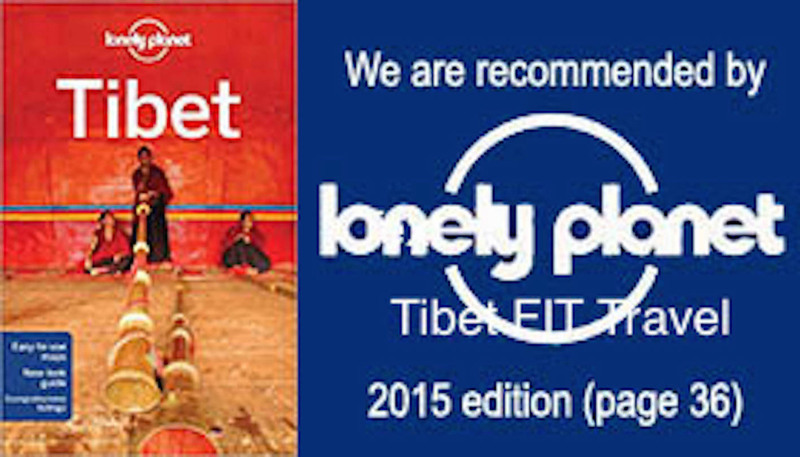 Day 22: fly back (Our Tibetan guide and drivers drive your group to Chengdu shanglu airport. Say a goodbye our drivers and guide. Ended your pleasant journey in Kham & Amdo overland tour.